I'm a bit late on the new Catching Flies remix of Louis M^ttrs "War With Heaven," but hey least I remembered and it was only a few days off, right? Right. Anyway, the producer known as Catching Flies is quickly gaining a following with his chill sounds and he strikes gold again on this track. 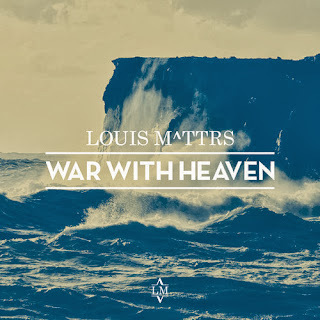 The original tune is the first song off Louis M^ttrs' forthcoming EP called Beachy Head on MTA Records. Stream the remix below.